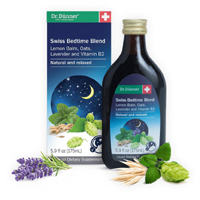 Dr Dunner is giving away free samples of their products including the Swiss Bedtime Blend so you can try it out and give you feedback. Follow our link and join their website as a product ambassador and you will receive these products for free to try out. 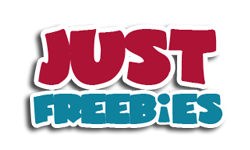 Click GET FREEBIE button and then become a product ambassador to try these products.